Opportunity knocks! Well maintained 2 bed room Town home with great location. Water, trash and yard maintenance are included in HOA fees. Roof is HOA responsibility. Brand new stainless steel appliances in kitchen. Brand new gas water heater in attic. Brand new carpet throughout. Washer and dryer included. Located next to Stallings Park. Very convenient to 485. 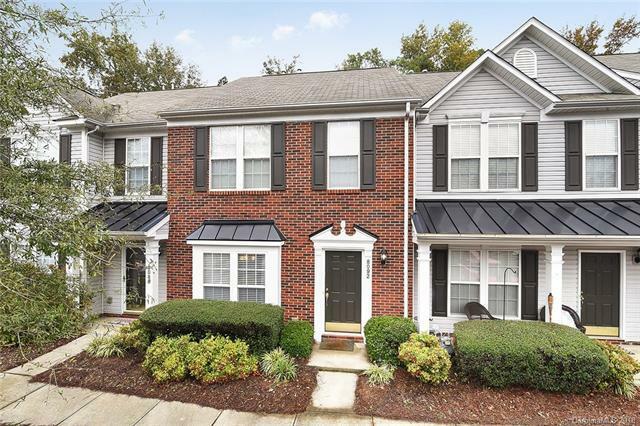 Minutes from charming downtown Matthews. Offered by Christopher T Gilligan. Copyright 2019 Carolina Multiple Listing Services. All rights reserved.